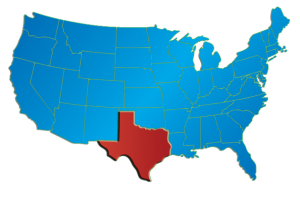 SMART MOVING & PACKING TIPS TO MAKE Lubbock MOVING EASY! Not sure where to begin? We’re here to help! 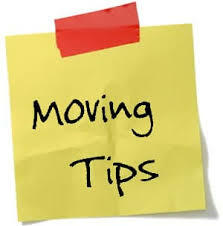 We’ve put together a list of our top moving tips and tricks to help get you started. Get ready for the best moving day you’ve ever had! Moving in Lubbock couldn’t be easier ! You know the old saying—it’s better to be safe than sorry! It’s much easier to deal with extra boxes than it is to find more at the last minute. Plus, if you order boxes from us, we’ll take the unused ones back. Give us a call and order your boxes! Packing is a bit of an art form. It’s much more than just throwing your things in random boxes. If you want to make sure your stuff arrives at your new home safely (and is easy to find! ), you want to make sure you pack smartly. Your team of professional movers is there to help. So you can help them out by making sure they have all the information they need. Here are a few things you can do to help Us out on moving day. Tell Us ( I Want A Mover.com) which boxes you need first at your new home and we’ll load it last on our trucks. That way, you won’t have to go searching for those important items. NEED OTHER Lubbock MOVING TIPS & TRICKS? Give Us a Call today to schedule your move in Lubbock !